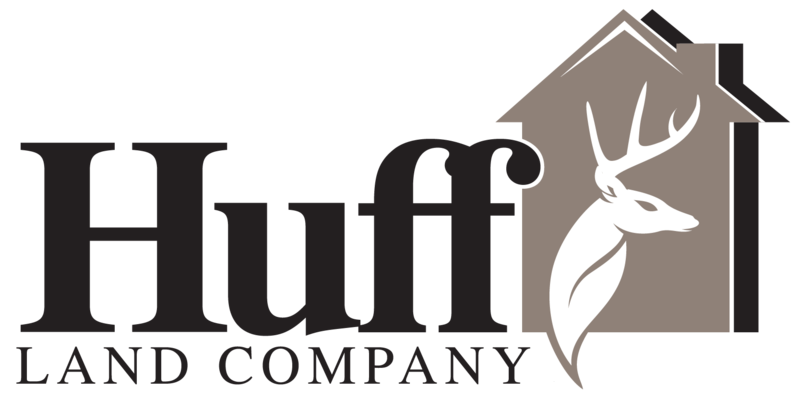 If you’re ready to buy or sell a residential home, a sprawling acreage, recreational land with prime hunting opportunities or tillable farmland, you can trust the local real estate experts at Huff Land Company. We proudly serve all of Northeast Iowa including Cedar Falls, Waterloo, Janesville and the entire Cedar Valley. Our team of real estate agents have built a strong reputation based on honesty, a “straight forward” sales approach, and hard work. Contact us today – we’re looking forward to working for you. SELL YOUR LAND & PAY NO TAXES. WE CAN HELP YOU. Often times the best properties sell before they ever hit the market. Tell us what we can help you find. 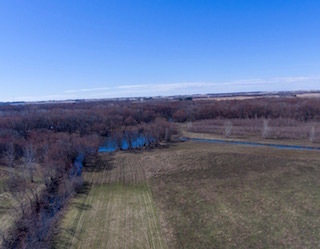 New Acreage Listing! 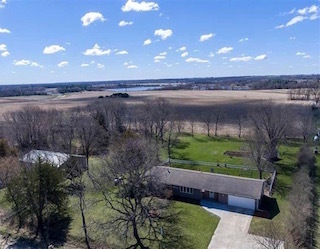 A beautifully remodeled kitchen and an impressive insulated and heated 36x60 steel building built in 2002 highlight this Cedar Falls acreage. 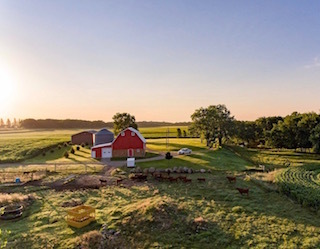 Live the acreage lifestyle!